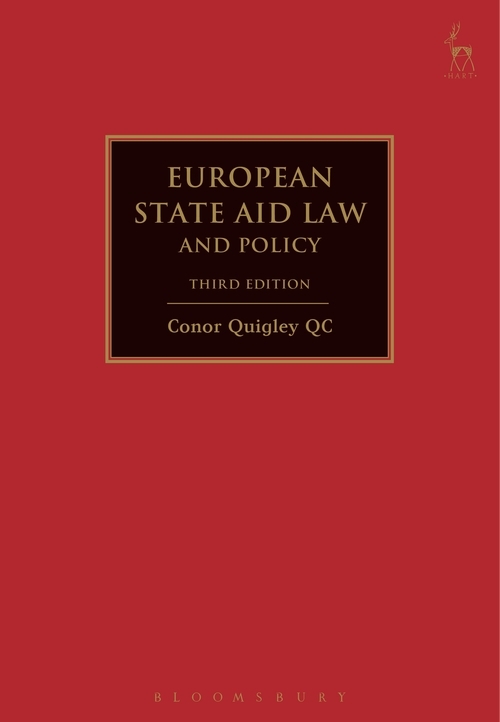 This third edition of Conor Quigley's highly acclaimed book offers the most comprehensive and detailed examination of European State Aid law. The book is designed to provide lawyers, regulators, public officials and students with a definitive statement of the law and practice of State Aid. 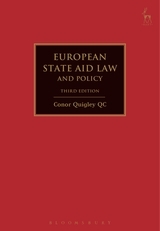 At the same time as placing State Aid law and policy in its economic, commercial and industrial context, the book fully explores the concept of State Aid and its function as a tool of EU law. All of this is achieved by means of the most thorough examination of the extensive jurisprudence of the European Courts and the decisions, legislation and guidelines of the Commission in declaring aid compatible or incompatible with the internal market. The analysis incorporates all the developments wrought by the European Commission's 2013 State Aid Modernisation programme, including detailed chapters on Research & Development, environment and energy, restructuring aid, risk capital for SMEs, as well as sectoral aid including, in particular, a detailed assessment of State Aid and the financial crisis. The Commission's supervisory powers as well as the means of enforcing State Aid law in the EU and national courts are also fully explained. 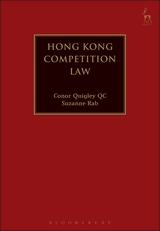 Conor Quigley QC is a barrister specialising in EU, competition and regulatory law at Serle Court Chambers.